Mr. Huddleston is a Partner and Co-President of Aethon Energy. 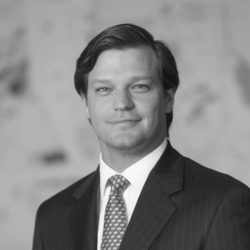 He previously served as Aethon’s Chief Investment Officer. Mr. Huddleston currently serves on the Maguire Energy Institute Dallas Council at SMU Cox School of Business and the Board of Directors of Veritex Bank, a Dallas based public bank. Mr. Huddleston graduated from Vanderbilt University with a B.S. in Engineering Science.